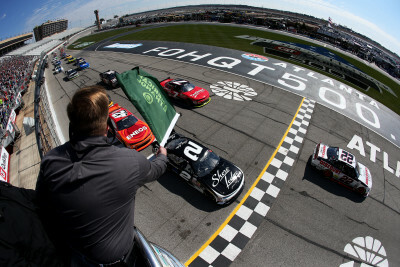 Hisense 250 at Atlanta Motor Speedway on February 28, 2015 in Hampton, Georgia. 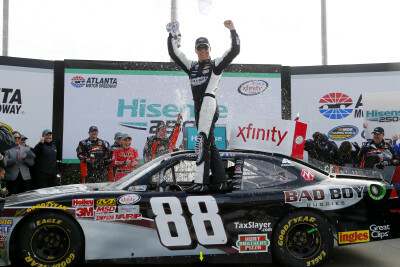 Starting from 8th Car 88 Kevin Harvick Bad Boy Buggies Chevrolet won the Hisense 250 at Atlanta Motor Speedway his 45th win in the NASCAR XFINITY. This is Harvick’s first 1st win & 1st Top 10 finish in 2015. 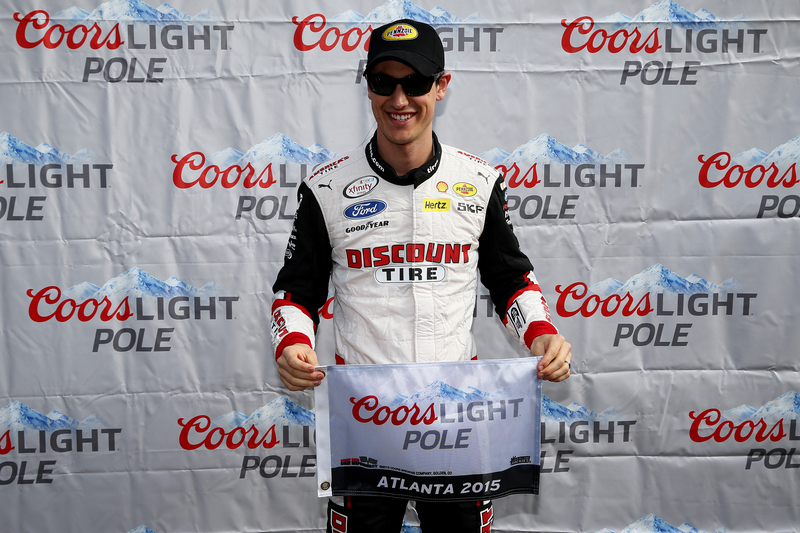 This is also his 4th win & 11th Top 10 finish in 14 races at Atlanta Motor Speedway. 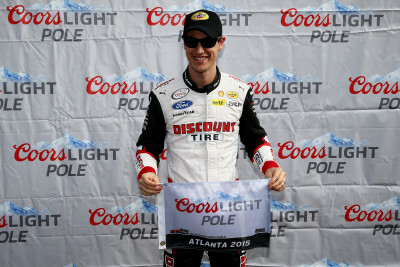 2nd Place Car 22 Joey Logano Discount Tire Ford starting from pole posted his 5th Top 10 finish in 5 races at Atlanta Motor Speedway. It is also his first top-10 finish in 2015. 3rd Place Car 3 Ty Dillon WESCO Chevrolet starting from 17th place posted his 2nd Top 10 finish in 2 races at Atlanta Motor Speedway. 4th Place Car 60 Chris Buescher Fastenal Ford starting from 18th place leads the point standings by 0 points over Ty Dillon. 5th Place Car 9 Chase Elliott NAPA Auto Parts Chevrolet starting from 9th place followed by 6th place Car 33 Paul Menard Richmond/Menards Chevrolet starting from 11th place. 7th Place Car 2 Brian Scott Shore Lodge Chevrolet starting from 2nd place followed by 8th place Car 20 Matt Kenseth Resers Toyota starting from 5th place. 9th Place Car 7 Regan Smith TaxSlayer.com Chevrolet starting from 3rd place. Lastly in the Top 10 was Car 42 Kyle Larson ENEOS Chevrolet in 10th place, starting from 4th place. Jeffrey Earnhardt, driver of the #55 Fronius USA/Viva Auto Group Chevrolet, spins out during the NASCAR XFINITY Series Hisense 250 at Atlanta Motor Speedway on February 28, 2015 in Hampton, Georgia. Darrell Wallace Jr. (11th) was the highest finishing rookie. The race had 3 Cautions for 12 Laps: 1st Caution on lap 9 for Car 55 Jeffrey Earnhardt Fronius USA/Viva Auto Group Chevrolet spin in Turn 4. 2nd Caution on lap 87 for Debris on Turn 3 and the frontstretch. 3rd Caution on lap 135 for Fluid on the backstretch. 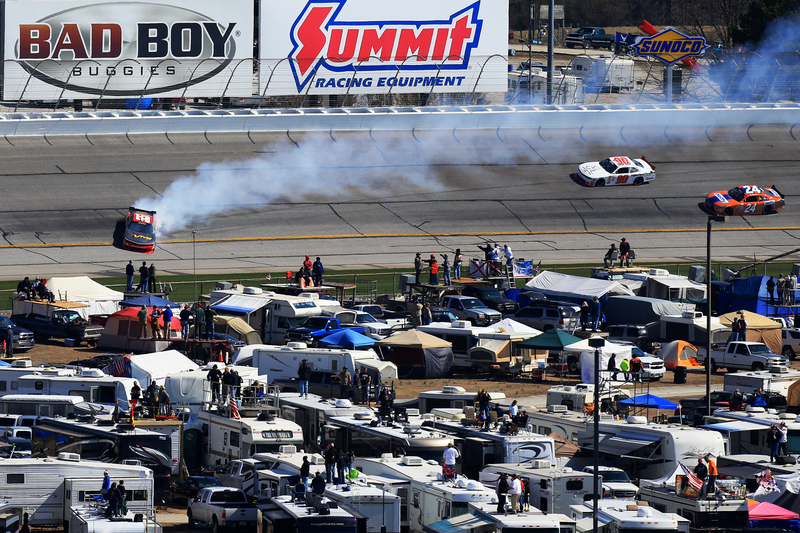 The race had 4 Lead Changes among 3 drivers: J. Logano(i) 1-49; M. Kenseth(i) 50-52; K. Harvick(i) 53-126; J. Logano(i) 127-136; K. Harvick(i) 137-163.
at Atlanta Motor Speedway on February 28, 2015 in Hampton, Georgia. Top 10 Driver Points: (1) C. Buescher 83;(2) T. Dillon 83;(3) R. Reed 75;(4) D. Wallace Jr. # 66;(5) D. Armstrong 57;(6) D. Starr 56;(7) B. Scott 56;(8) C. Elliott 55;(9) R. Chastain # 55;(10) J. Clements 53. Series Hisense 250 at Atlanta Motor Speedway on February 28, 2015 in Hampton, Georgia. (i) Ineligible for driver points in this series, # Rookie this season for NASCAR Camping World Truck Series. 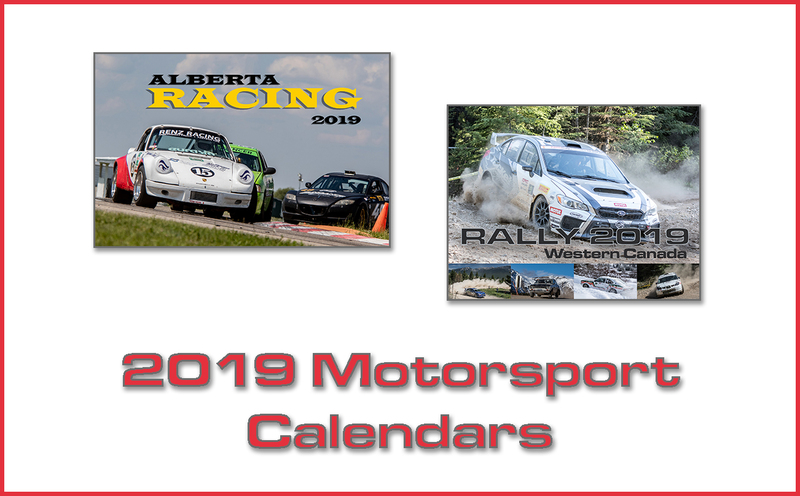 Race Comments: Prior to the start of the race, the following cars dropped to the rear of the field for the reason indicated: #14 (unapproved adjustments). Failed to Qualify: (7) 35 Cole Whitt, 7 Alex Bowman, 40 Landon Cassill(i), 66 Mike Wallace, 83 Matt DiBenedetto, 46 Michael Annett, 29 Reed Sorenson. Race: Hendrick Engines, #88 Mobil 1 Driver of the Race: Chris Buescher, #60 Sunoco Rookie of the Race: Darrell Wallace Jr, #6.